What's better than a frosty one served in a pint glass? 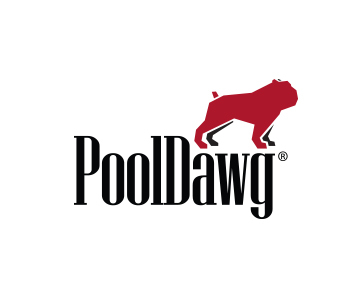 How about a frosty one served in a PoolDawg pint glass? These pints are made right here in the USA by Libbey Glassware from thick, durable glass. As one of the most respected and trusted names in glassware, you know you're getting a high quality product if the name Libbey is attached to it. Plus, we'd never put our name on any product that wasn't completely awesome. In addition, this pint glass is compatible with just about every beverage on the planet. Whether you're pouring a Bud, a Coors, a Fat Tire (we love our home grown Colorado beers) or even a PBR, it's gonna taste great in your PoolDawg Pint Glass.